The parts are from the 8016 LEGO Star Wars Hyena Droid Bomber from 2009. Not the answer you're looking for? 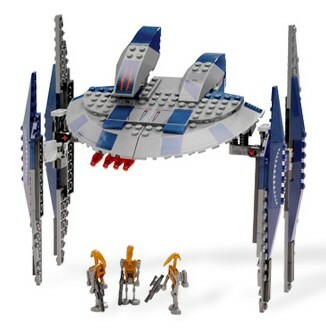 Browse other questions tagged star-wars set-identification or ask your own question. 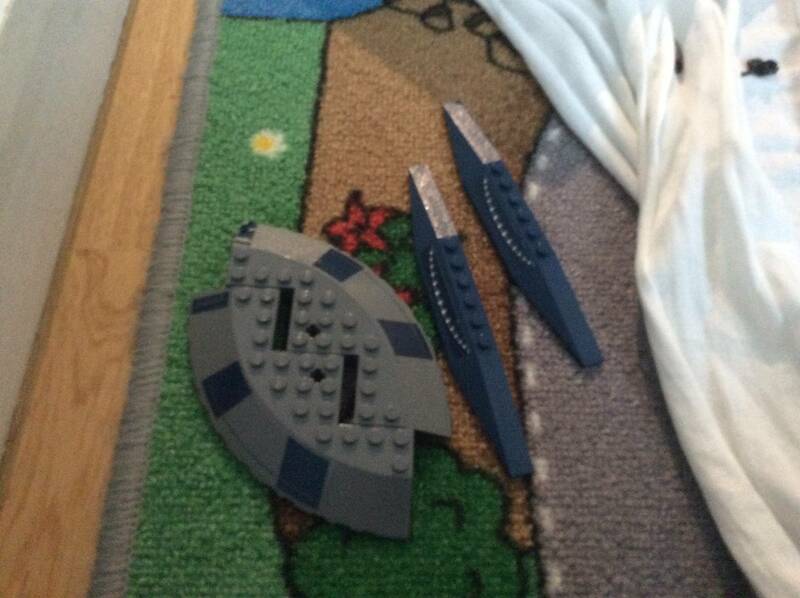 Can you identify this Star Wars LEGO set?